Stark Law Investigation Defense Attorneys - Oberheiden, P.C. 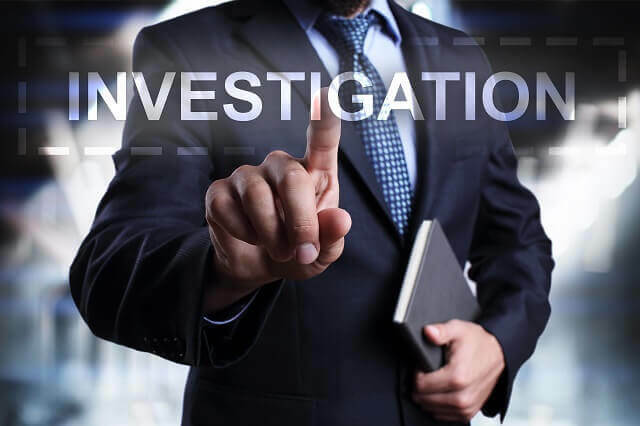 What You Should Do When You Are Under Stark Law Investigation? The Stark Law (42 U.S.C. § 1395nn), also known as the Physician Self-Referral Law, imposes limitations on a physician’s right to refer patients to medical service providers in which the physician (or a family member of the physician) has a financial interest or a financial relationship. The Stark Law only applies to medical services that are paid for by the Medicare or Medicaid programs, and the scope of the Stark Law is additionally limited by enumerated statutory exceptions and the types of medical services that fall it applies to. The Stark Law is a strict liability statute. Hiring an attorney with specific experience in health care fraud defense is critical to your defense if you are under investigation for Stark Law violations. Stark Law investigations are conducted by federal investigators and federal prosecutors, who operate in a separate court system than state law enforcement officials and prosecutors. Therefore, you need an attorney with experience in the federal court system and federal procedures. Additionally, you want an attorney who is familiar with the healthcare industry and healthcare regulations; you do not want to be explaining the Stark Law and its exceptions to your defense counsel. Stark Law violations often result from inadvertent mistakes or misunderstandings, as opposed to criminal intent. An experienced health care defense attorney will understand how such errors are made and have the ability to explain that to investigators in a plausible and convincing manner. Do you have experience in Stark Law investigations? How many Stark Law representations resulted in no civil and no criminal liability? Are you familiar with the Stark Law exceptions? Do you have experience working as a federal prosecutor? How often have you represented clients at trial? Will a senior attorney be assigned to my case, or will I have to work with junior attorneys and support staff? Comprised of former federal healthcare prosecutors and seasoned healthcare defense attorneys, Oberheiden, P.C. represents clients throughout the United States who are facing federal investigations for Stark Law violations. If you are under a Stark Law investigation, contact us today to see how we may be able to help you with your case. Our attorneys are available seven days a week, even on weekends, for a free and confidential consultation.